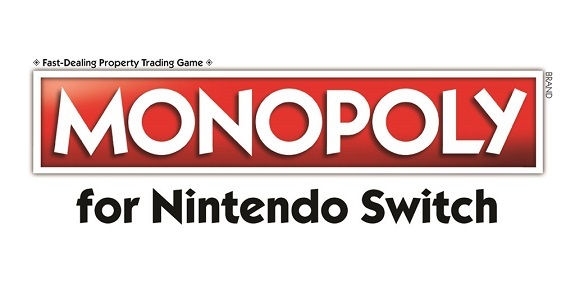 On this page, you will find everything there is to know about Software updates for Monopoly for Nintendo Switch on Nintendo Switch (originally released on October 31st 2017 in Europe and North America, and November 9th 2017 in Japan). How to download Software updates for Monopoly for Nintendo Switch on the Nintendo Switch? We are happy to announce that we have released a patch that fixes the previous loading time issue on Monopoly for Nintendo Switch. Please download it before launching your next session. Thank you for your patience and understanding. I did hear of the long loading time issue for this game. That’s a relief.